Monday April 1st kicked off our annual April Fund Drive here at NENSA. It's a big month for us, not only trying to raise $50,000, but also wrapping up the season we just had, and making plans for all the great events and racing we want to put on for you all in 2019-20. We hope you will give as generously as you can. If every NENSA member and/or person who attended one of our events or races this year all gave what they could, that would make a huge impact on our fundraising goals. 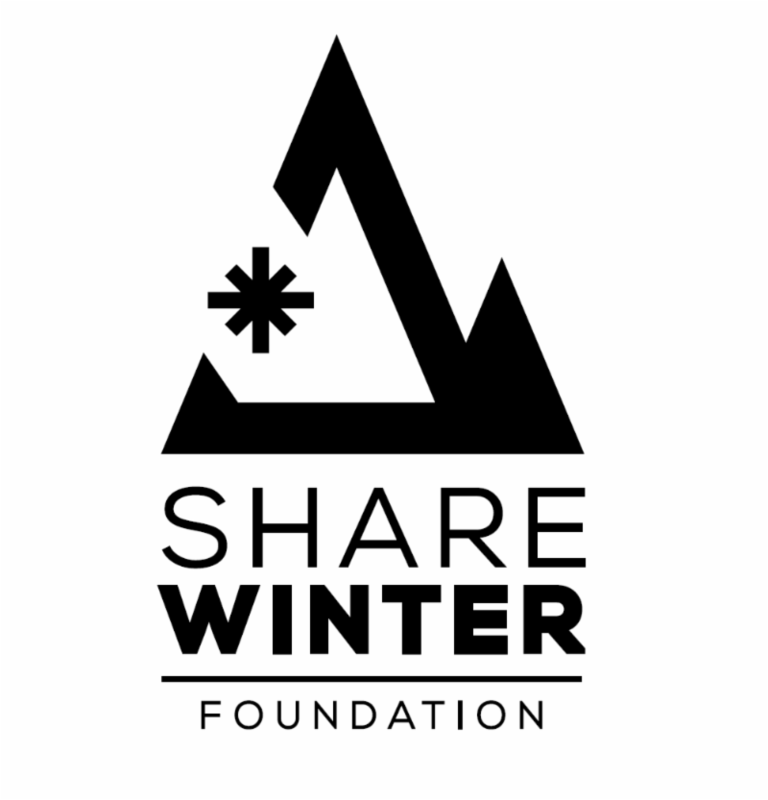 Click HERE to DONATE today, and thank you! 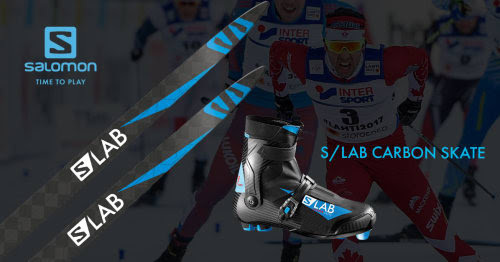 Looking to squeeze in a few more end of season skis - you are in luck, as there is still tons of snow up North! And there is one last event this season too! 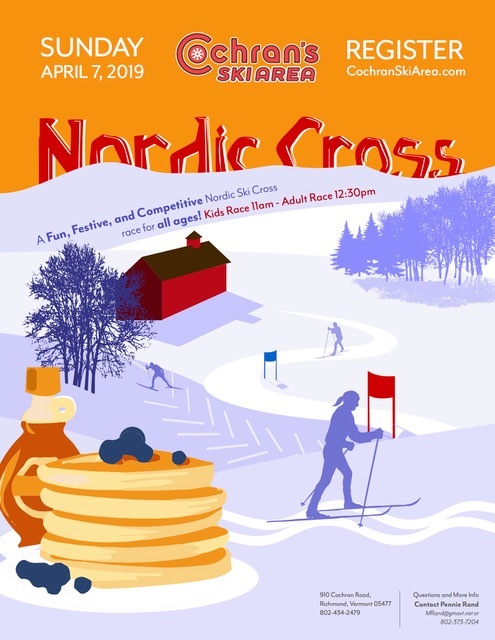 This Sunday April 7th is both the Cochran's Nordic Cross fun race, AND, our NENSA Masters End of Season Awards for our Zak Cup, Club Cup and Marathon Challenger winners. Please join us for a fun and celebratory day! Thank you to Swix and Cabot cheese for sponsoring the prizes for our NENSA masters. Did you miss Women's Day this year because of the blizzard?? We have some of the NENSA SKIDA Women's Day Hats left ~ just $25 each and super cute ~ this hat has been my new go to favorite this season ~ and it can be yours too! Click HERE to order yours today. As always, be sure to check out all the NENSA NEWS from the Field below ~ as well as all the great events coming up on our NENSA Calendar of Events at the bottom of this eNewsletter. Wishing you all a very happy Spring! NENSA's 2019 Annual April Fund Drive is ON! What another successful year this has been for our beloved sport of cross country skiing! Our NENSA programming is thriving and growing! Our competitive pipeline is alive and well with New England skiers garnering podiums from Junior Nationals, SuperTours and World Championships, and our Youth, Introductory, Masters and Roller Ski Race programs are expanding. Your financial support is critical to the continued success of all our NENSA programs! April is the month of NENSA's Annual Fund Drive and its success depends on every member giving what they can – such as YOU! NENSA’s goal is to have every NENSA members give something – give what you can – to raise $50,000 by April 30th. All of these wonderful programs are run by NENSA, and the NENSA staff. Without NENSA, these programs for all ages, and top notch racing in New England would not exist. But NENSA is much more than great results ~ it is a family enjoying the Bill Koch Festival together, and it is a group of friends attending Woman's Day. It's juniors spending time with their friends at ski practice, and BKL'ers playing games and learning a sport that will stay with them for life. It's coaches & TD's learning new skills at our NENSA trainings, and it is masters having fun with their friends and teammates racing at Zak Cups, Club Championships and Marathons all winter long. It's having the challenge and opportunity to roller ski race to the top of the APP Gap in August, or against all the top athletes at Jericho in October, getting ready to start yet another great season. To keep NENSA running, and all these great events you know and love running, Please give as generously as you can ~ every single donation counts! 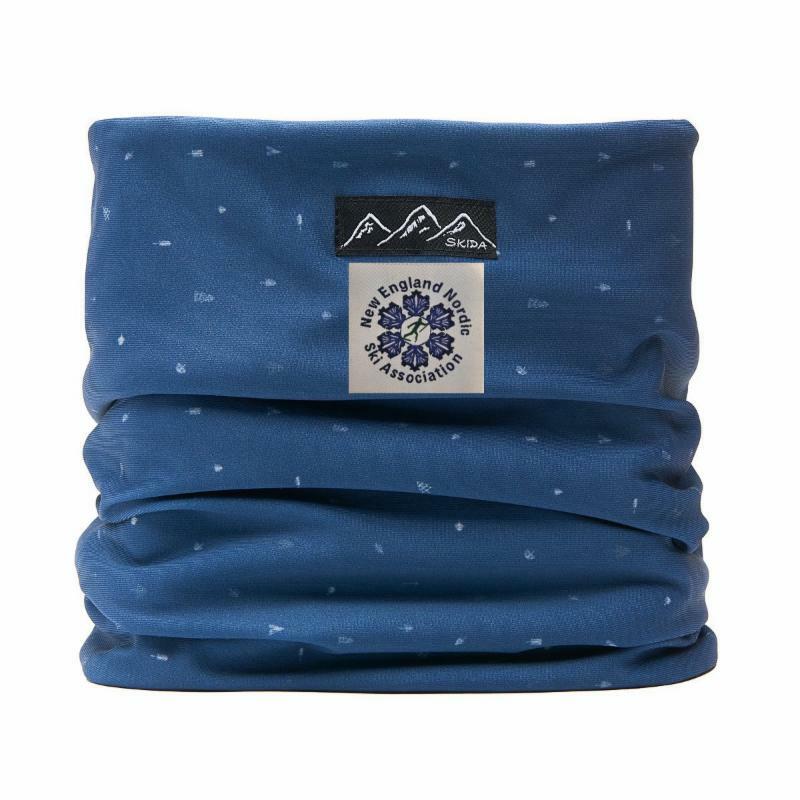 As a special incentive, any donations of $250 or more received this April Fund Drive will receive this special custom NENSA Skida fleece neck warmer pictured at the top of this post. A special thank you to SKIDA for these donation gifts! From the NENSA staff team, our Board of Directors, and on behalf of the entire New England Nordic community, we thank you for taking the time to make a donation to NENSA today. 2019-2020 NENSA Event Bidding is Open! Venues and Event Organizers – please take note that bidding for the 2019-2020 season is now open (closing May 1). Please click on and read through the info and links provide below, for detailed information about bidding and help with selecting potential dates. Our Eastern Cup calendar will be finalized during NENSA’s May meetings and folks who want to host are encouraged to submit bids early! Many Zak Cup, Club and Marathon dates will be set during these meetings as well, and the Masters Committee will be reviewing how many races are included for the upcoming season. Bidding for the 2021 U16 & EHS Championship weekends is also open at this time. Bid sheets are done through a Google Docs – but we encourage you to follow up with staff with questions. 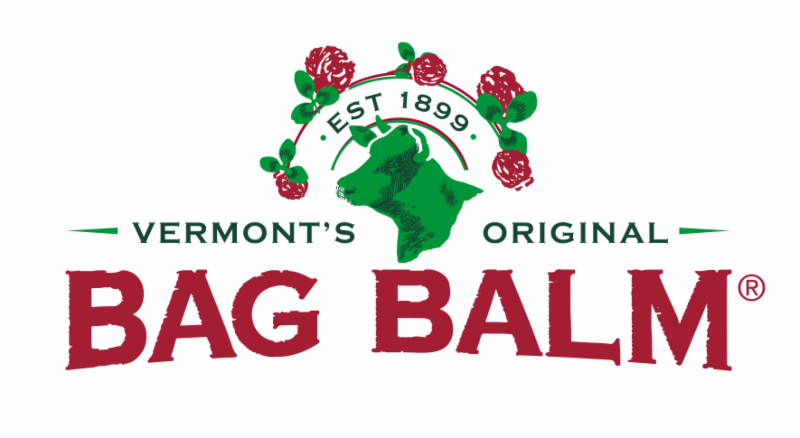 We hope you will consider hosting one of these great race events for our New England Nordic community! 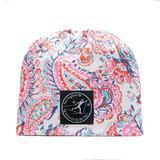 FOR SALE: extra NENSA Women's Day Hats! Our skiing fun and celebrating is not yet done! NENSA's Masters Season End Awards! our NENSA Season End Masters Awards. Celebrate Citizen racing and the New England skiing community. Zak Cup, Club Cup and Marathon Challengers winners! NENSA has always urged ALL New England coaches, parent volunteers, venue volunteers and anyone working with youth to take the SafeSport on-line course and get certified. NENSA has been requiring this of all our staff and volunteer coaches and wax techs at JN's and REG Camps for several years now. 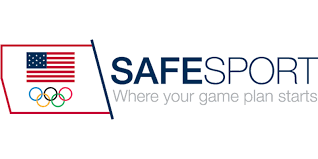 So please take time this season to be sure all your club volunteers and coaches are SafeSport certified. Do it today. Renew your NENSA Membership today, and THANK YOU! Take pride in joining the New England Nordic community with your NENSA membership and in knowing your dues are coming right back to you in the form of NENSA programming and our ongoing support of venues, clubs, athletes and coaches across the region. There are more reasons than ever to re-new your NENSA Membership! We now have NENSA Members Only Benefits & Offers on our website ~ Check back often as we will be adding more from our wonderful sponsors as the season progresses! Go to our "NENSA Members Only Benefits and Offers" tab, under Membership, on NENSA.net to see the latest offers! Questions about renewing your membership?? Email preston@nensa.net or call (207-688-6503) Preston in our NENSA office - he is there to help you! April 7 Cochran's Nordic Cross Race AND NENSA Masters End of Season Awards for Zak Cup and Marathon Challenger winners! Save these Dates ~ more to come soon! March 17: 2020 World Cup Race in Minneapolis MN - USA!! !